To provide you with the very best angling experience I can. To give 110% effort at all times and all conditions. To fish all the best spots for action and consistent producers of trophy fish. Whether it's trolling, casting, or live bait sucker fishing, I will put you on the fish. 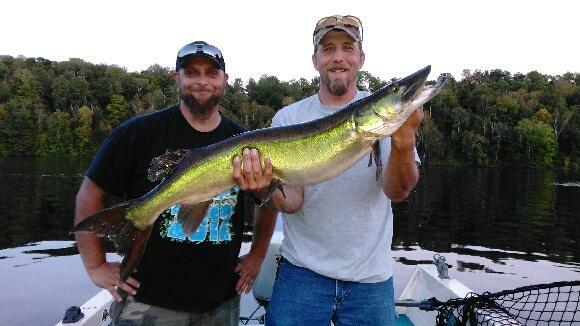 Fishing guide services for many Northern Wisconsin lakes are available. Give me a call or shoot me an email and we can work something out. I'm Shane McLaughlin a hardworking, blue collar guy, from Chippewa Falls, Wisconsin. It's my goal to get you out on the water and create memories that will last a lifetime. I've been fishing since the age of 3, and spend all my free time on the waters of Northwestern Wisconsin. 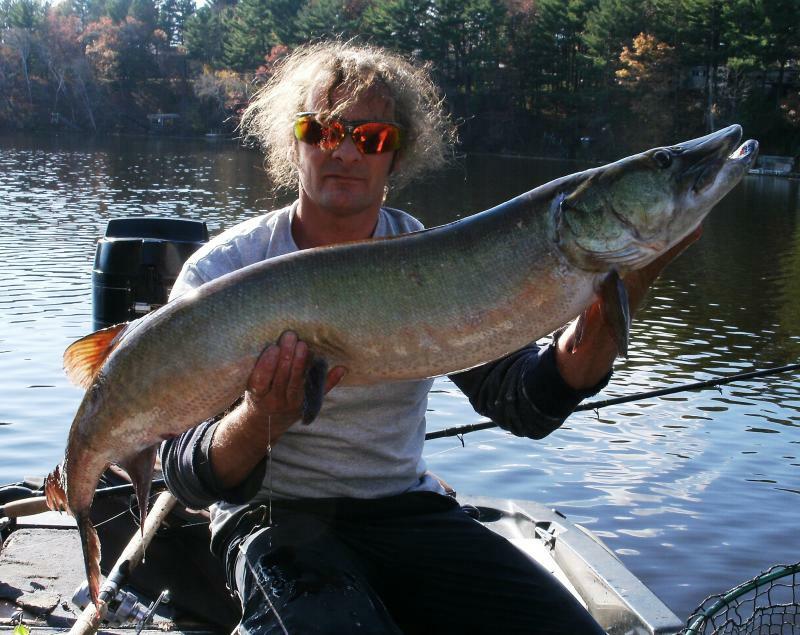 Although my specialty is catching the elusive Musky, I will cater to any type of outing you are looking for. New for 2019 I will be guiding the Flambeau river from Big Falls to Holcombe Flowage, And the Chippewa River from Radisson to the Mississippi and also some other rivers which I won't mention. Get in on this as trips are starting to book up. If you are looking for truly unpressured fishing, this is the trip you want!!! I am a year round angler and will welcome calls at anytime. If you need more information, fishing advice, or to net your adventure, call (715)559-6181, or see the contact page for more information.